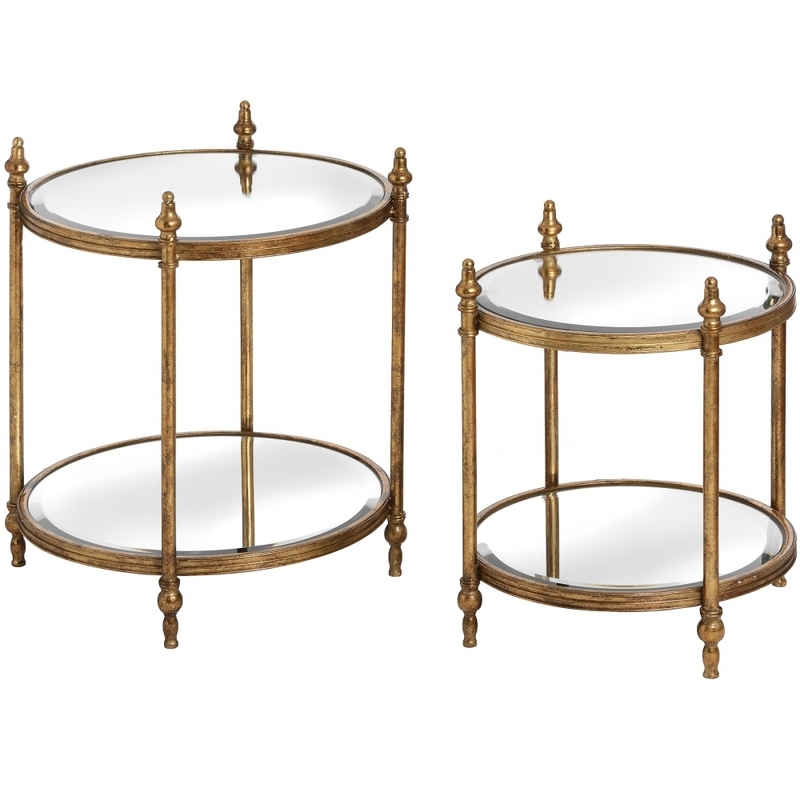 Featuring a golden frame, the set of two gold side tables are a must have for your home if you lack the space for a traditional coffee table or side table. You can easily use these tables when needed and stack them away when not in use to help you save room. Thanks to the high-quality materials and the expertise that has gone into making these wonderful pieces of glass furniture, they will last you through generations of use.